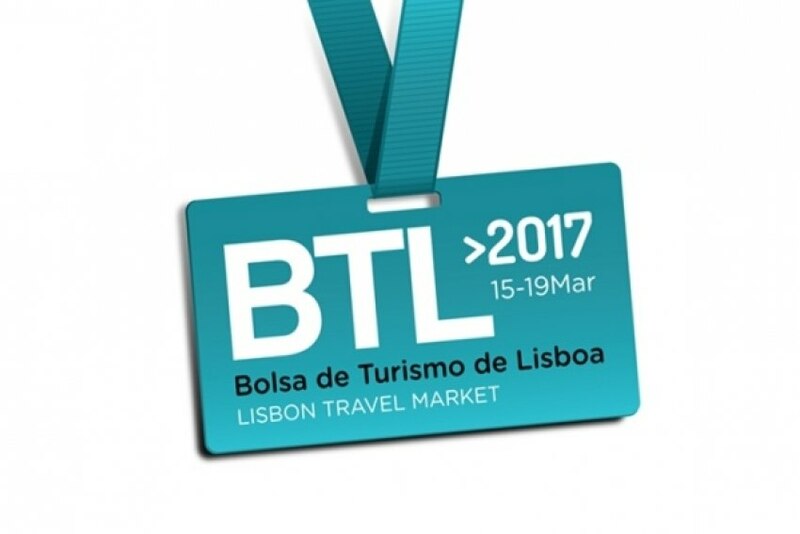 The 29th edition of BTL - Bolsa de Turismo de Lisboa, which took place at FIL from March 15th to 19th, reached record participation levels for exhibitors, sector professionals and tourism offer. "We are very pleased with this edition and the results achieved exceeded all our expectations. BTL 2017 was a true barometer that reflected the growth of the country's tourism sector," said Fátima Vila Maior, exhibition director at FIL and responsible for BTL, adding: "The focus this year was undoubtedly the internal market, which was portrayed in the 30 Portuguese municipalities that were represented individually, presenting the best of their cultural and gastronomic heritage."